My first release on DrivethruRPG.com was in October 2013, it was the essential shadow council origin bundled with time Hunters sourcebook. I have chosen to split them up as well, so each has its seperate listing on drivethrurpg.com. This was mainly for future bundle oppertunities with new products, makes it easier. 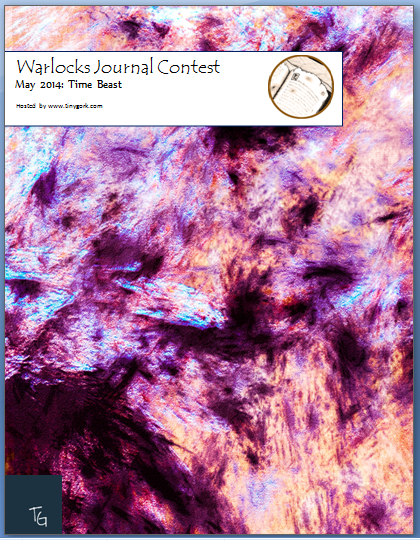 I also released the may month of warlocks journal – Time Beast.